Everyone has dreamed of taking a huge trip across Europe but not everyone manages to get around to it in their lifetime. The amazing European cities are not something which should be missed so we have decided to help you to make this dream a reality. To find out how to plan your trip across Europe, keep reading this guide below. 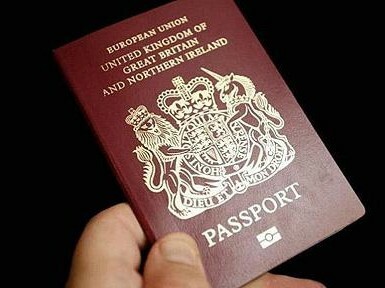 Most people have passports but if you don’t then you are going to need to make sure that you get your hands on one before your big trip comes up. You might also want to check that your passport is valid between the dates that are required by the government when it comes to travelling. On top of this, you should also check if you need any sort of visas for the places that you are planning on going to. 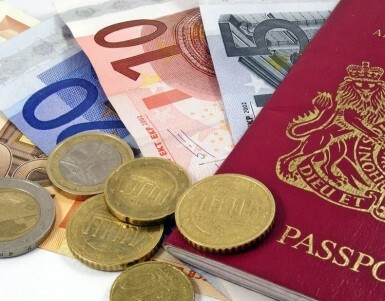 Unless you have unlimited funds, you can’t just book a trip across Europe with no budget in mind. Setting yourself a budget will help you to plan the rest of the trip including things like the duration of the trip and where you are going to be staying when you are there. Make sure to sit down and plan the budget carefully before you get started. When you are planning your trip across Europe, you are going to need to choose a method of transport. One of the most popular ways to travel is by train as a lot of the countries in Europe are connected through their railway. If you don’t want to take the train you could take your car and turn it into a road trip. It is important that when you are taking your car that your car is in good condition. You can find all of the essential interior and exterior items you may need for your car on Auto Anything who also have a flash sale on at the moment to make sure that you are prepared. Once you know which method of transport you are planning on taking, you’ll need to plan a route for your trip. To do this, make a list of all of the places that you want to visit and draw a route based on their proximity to each other. Make sure to plan this carefully as you won’t want to have to drive up and down the country with no plan. 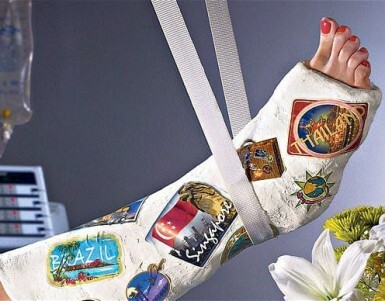 Our final tip for those who are planning on taking a trip across Europe is to make sure that you have travel insurance. You will find that you might not be covered by the local medical system if something were to happen to you, so it is worth getting insured. You’ll find plenty of insurance deals online so make sure to do your research and get yourself covered. Planning a trip across Europe is not easy and there is a lot more to think about on top of what we covered in this article. Make sure that you plan ahead, and you should be able to have a successful trip.